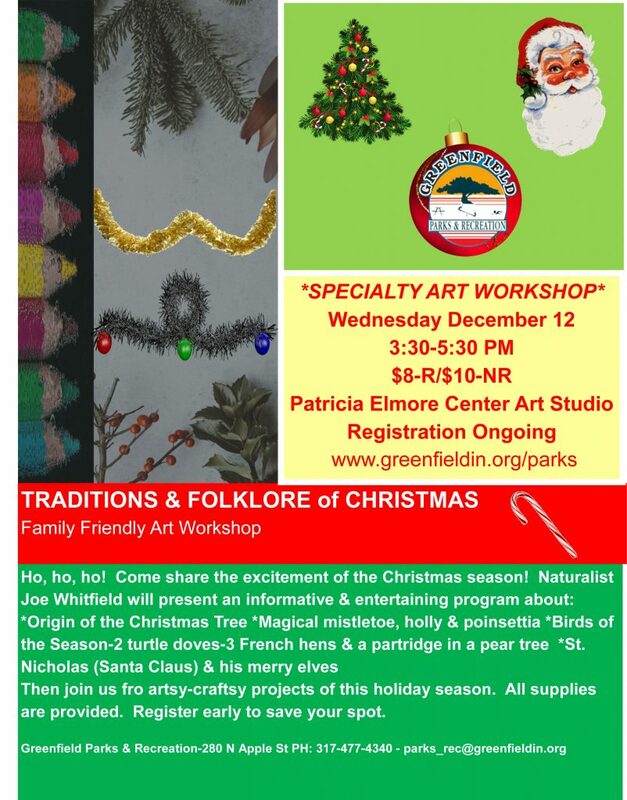 GREENFIELD — It’s an arts and crafts fair, a rummage sale and a flea market all wrapped up in one. 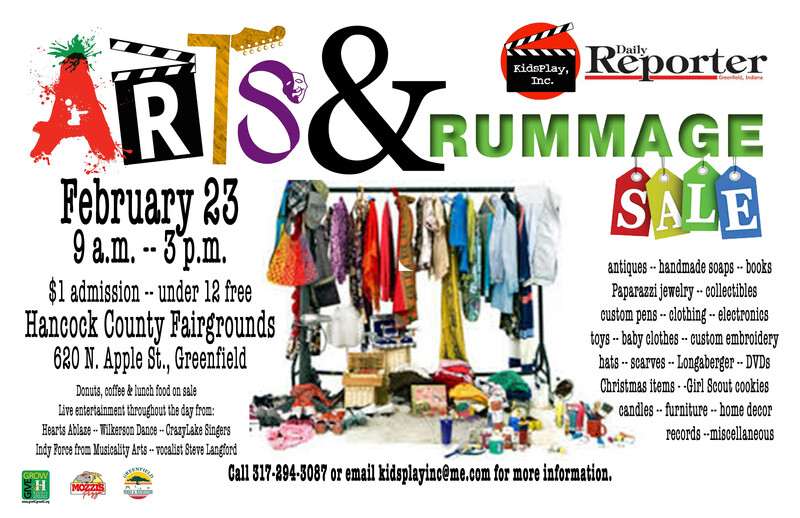 KidsPlay Inc. hosts its fourth annual Arts and Rummage fundraiser at the Hancock County Fairgrounds from 9 a.m. to 3 p.m. Feb. 23 at the Hancock County 4-H Fairgrounds, 620 Apple St. For a $1 admission fee, visitors can enjoy perusing resale bargains, homemade crafts and all-day entertainment from local singers, dancers and musicians. 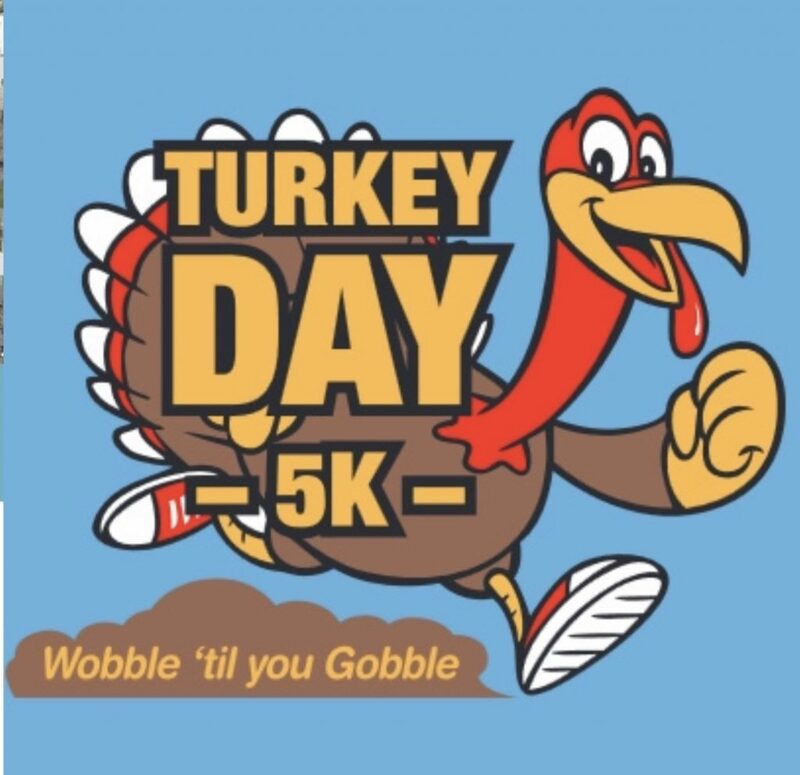 The event will feature performances from a children’s orchestra and cloggers from Hearts Ablaze, dancers from Wilkerson Dance, guitar/vocalist Steve Langford and IndyForce and CrazyLake Singers also will take the stage to entertain shoppers throughout the day. Interested buyers should come hungry, as donuts, coffee, pulled pork sandwiches, nachos, hot dogs, drinks and snacks will be available for purchase throughout the day. Arts & Rummage is KidsPlay’s only annual fundraiser. 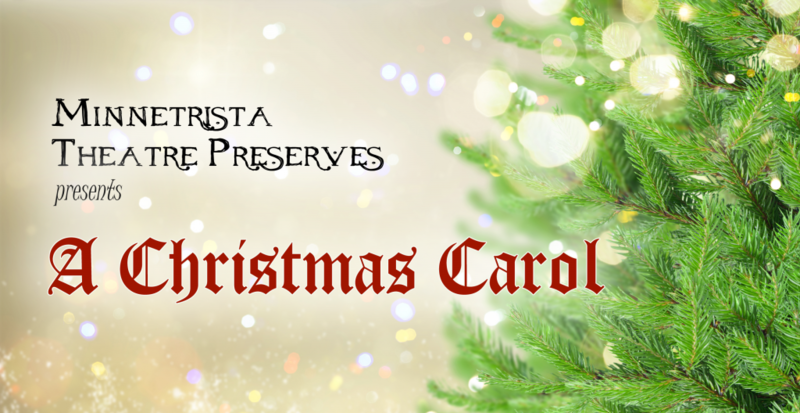 Money raised goes to cover costumes, set pieces and production costs. KidsPlay charges no participation fees for its theater program so children from all financial backgrounds can enjoy getting involved in community theater. For more information, call 317-294-3087 or email kidsplayinc@me.com. The foundational purpose of this website is to serve Hancock County’s nonprofits, service clubs, schools, and government entities with a powerful scheduling tool, one to be referenced before choosing a date. It is the hope of the Hello Hancock Steering Committee that scheduling conflicts will be reduced. The envisioned purpose is to provide the “Go To” event calendar for Hancock County. The vision is to connect members of the community, one event at a time. Website costs are supported through grants from the Hancock County Community Foundation. Greenfield Sertoma Club generously provides volunteer technical support.